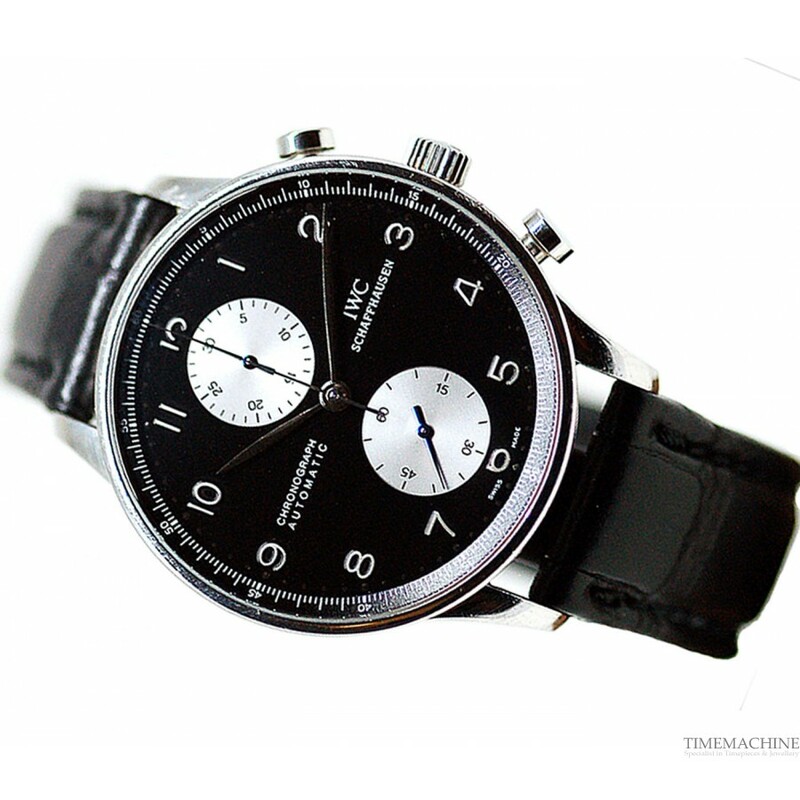 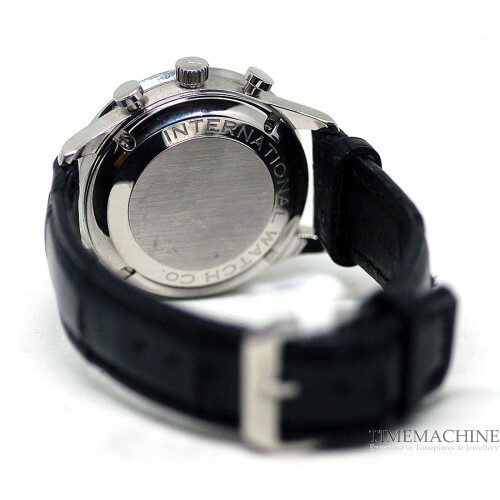 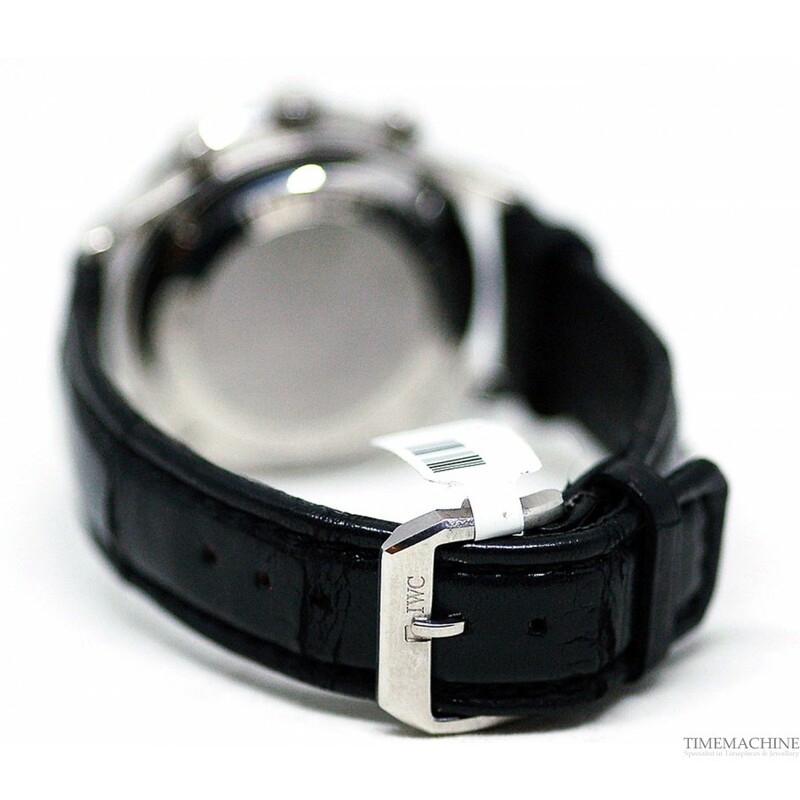 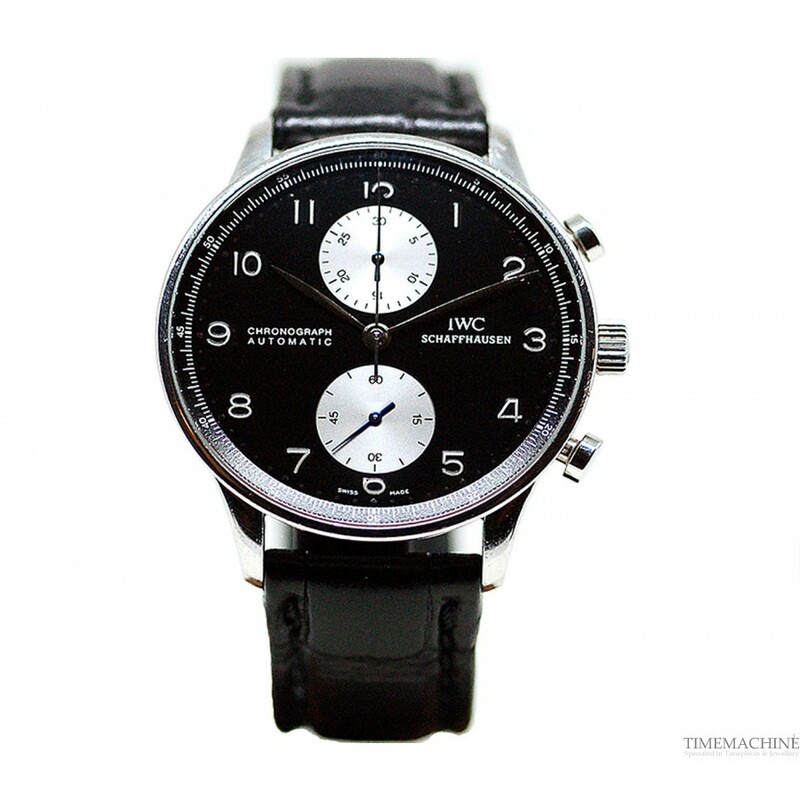 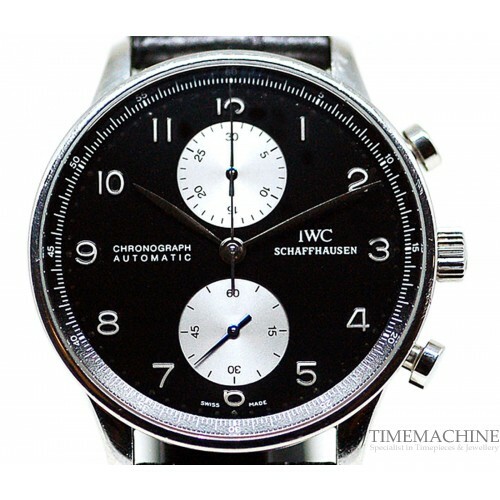 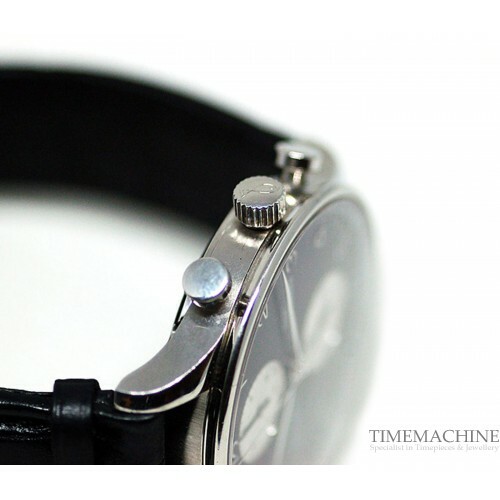 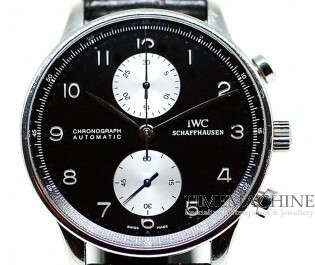 Pre-owned, IWC Portuguese IW3714, 40mm stainless steel case with black dial and Arabic numerals, chronograph and automatic, black leather strap with steel pin buckle. Water resistance to 30metres. 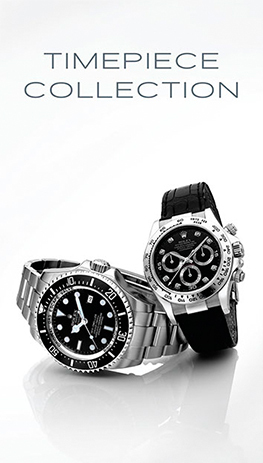 Full Set, with original box and original papers including 12-month mechanical warranty. Please Quote 3261 in all communications with us regarding this Timepiece.